Every Pokemon is interesting and worth talking about. I don’t play a ton of Pokemon, but I do enjoy the universe and I love learning more about the creatures in it. So, Here’s Another Pokemon! It’s Dedenne! 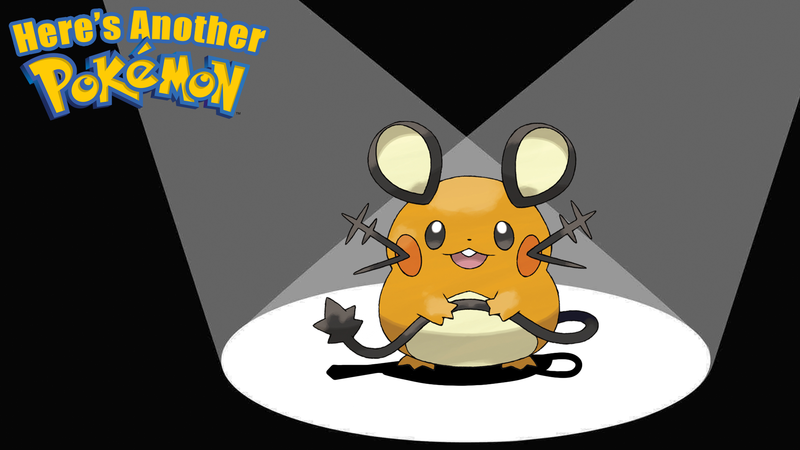 The first time I saw a photo of Dedenne I thought to myself “This thing looks like Raichu.” Then I found out that this little rat Pokemon is also partially electric. I wonder if in the world of Pokemon folks get the two confused? Various games that Dedenne appears in really want players to know that this little critter loves sticking its tail into electrical outlets to siphon some energy. This seems dangerous, but I don’t actually know how electrical outlets in the Pokemon universe work. Maybe Dedenne is totally safe? What isn’t safe is your own home. According to its Pokedex entry in Ultra Sun, Dedenne will sneak into homes and steal their electricity. They can take so much energy that homeowners will see their electricity bill increase. That’s a really screwed up thing to do Dedenne. Not just because you are making folks pay more money than they should, but because I know most dads will immediately blame the kids for this increase in the bill. They’ll probably blame that new console they just bought the kids. Thanks a lot, Dedenne. I know the Detective Pikachu film isn’t even out yet, but Tumblr user Gigi has already come up with a solid sequel concept. 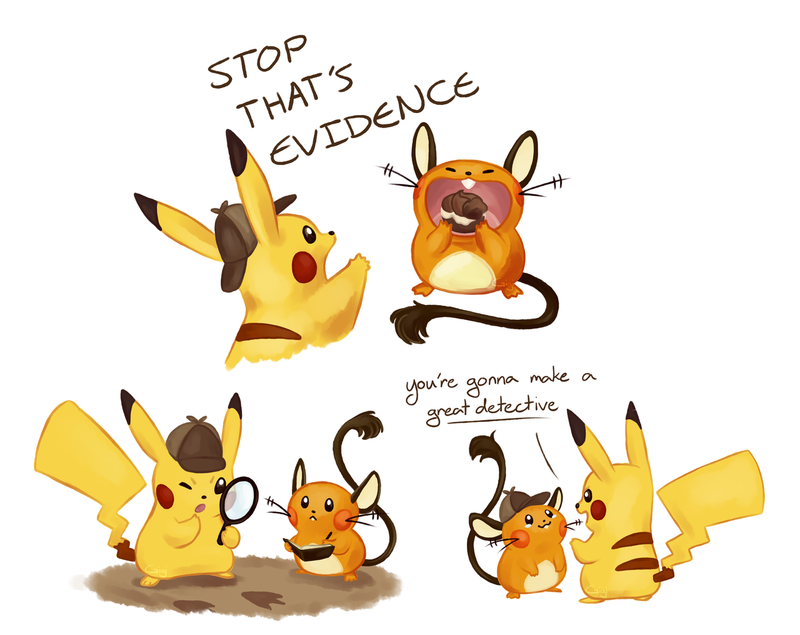 Give Pikachu a cute Dedenne sidekick. Maybe he is a reformed Dedenne and doesn’t break into homes anymore and he teams up with Pikachu to solve some jewellery heist? I’d watch that. Dedenne’s whiskers are designed to look like a TV antenna, but this isn’t just a stylistic choice. They actually use these whiskers to communicate across large distances. Apparently, according to Bulbapedia, this is the only Pokemon with a base stat total of 431. I don’t entirely know what that means, but there you go. 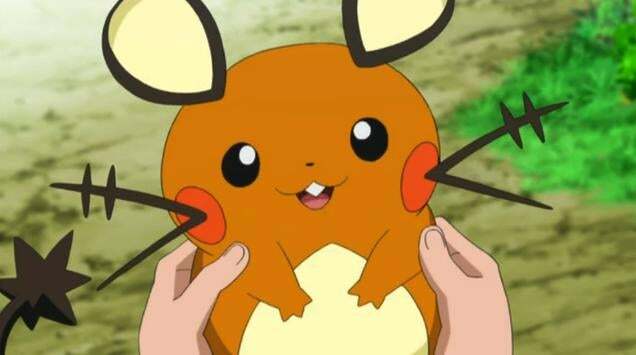 Some folks believe that this Pokemon is based on the French version of the tooth fairy, which is a small mouse that exchanges teeth for coins. Which is like...weird. What would a hypothetical R-rated Pokemon film look like? I imagine there is plenty of terrible and horrible stuff in the games to fill a few horror films.